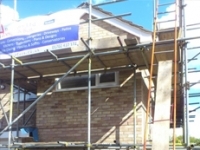 We can work on anything from small ground floor extensions to large multi storey extensions. 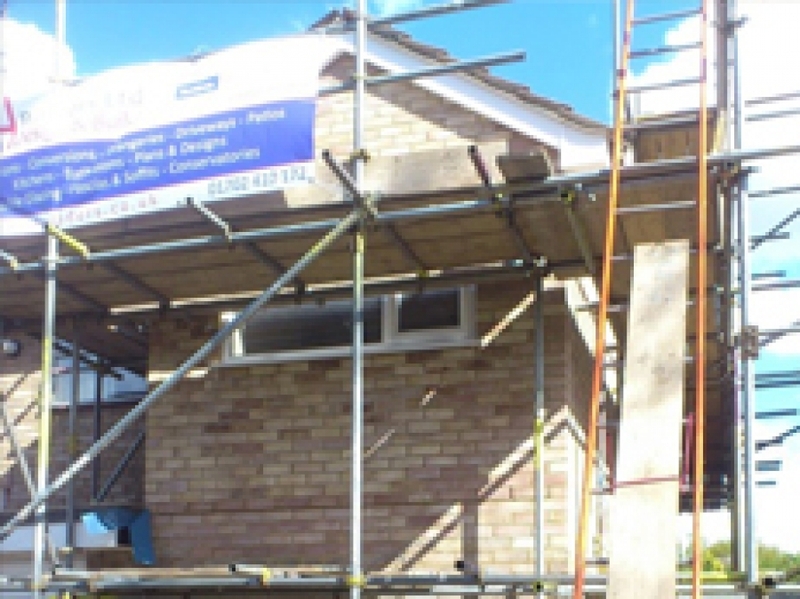 Home extensions do not always require planning permission, depending on their size and position to the property. Please contact us for any questions and we can easily determine whether your project would require planning permission. To view the guidelines click on the link to the planning portal government website. However, all extensions require building control plans to be submitted to the local council for their approval.